Hawaiʻi consumers who purchased unused Island Air travel tickets by credit or debit card are urged to contact their credit or debit card providers to seek refunds, according to Office of Consumer Protection Executive Director Stephen Levins. Island Air has discontinued operations, and the contracted travel services paid for will not be delivered. Consumers seeking refunds should act as soon as possible, and seek other arrangements for their travel plans. 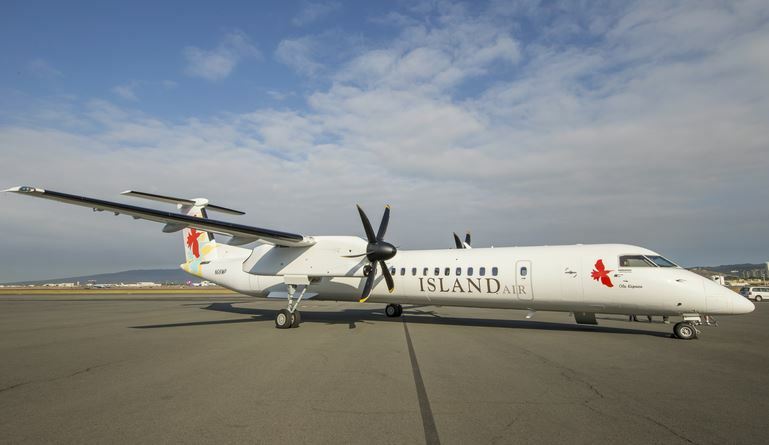 Hawaiʻi Island Air, Inc., dba Island Air filed for Chapter 11 bankruptcy protection on Monday, Oct. 16, 2017, but less than one month later, ceased operations on Saturday, Nov. 11th, 2017. With bankruptcy court approval received on Wednesday, Nov. 15, 2017, the company has since converted its case to Chapter 7 bankruptcy. A trustee has been appointed to oversee the liquidation of the company’s unencumbered assets to generate cash to pay creditors. The liquidation process will be lengthy and what will be available for creditors is unclear. In circumstances such as this the consumers’ best option is to obtain refunds from their card providers. There are time limits that consumers need to pay attention to when applying for a refund. Although some credit card companies may establish more generous policies federal law establishes a 60-day deadline from the time a credit card statement with the improper charge is first posted. For more information on how to request a refund or a chargeback, consumers should call their credit card company or review their statement. More information on disputing credit card charges is available on the Federal Trade Commission website. The television music station MTV is filming on the Big Island of Hawaiʻi right now. 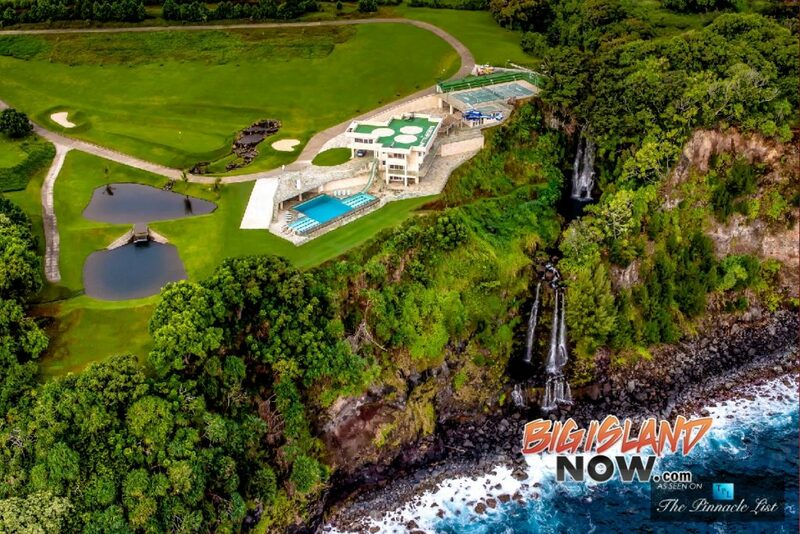 The taping is taking place at Waterfalling Estate, located at 32-1056 Old Māmalahoa Highway in Nīnole, along the Hāmākua Coast . MTV is scheduled to be filming on the island for at least two months. Waterfalling Estate is the house that Justin Bieber rented last year for a fun escape with his entourage.